Our flagship for the 2018 season. A lightweight yet very stiff frame and fork made from hardened 6061-T6 aluminium alloy make up the base for the Loyal. 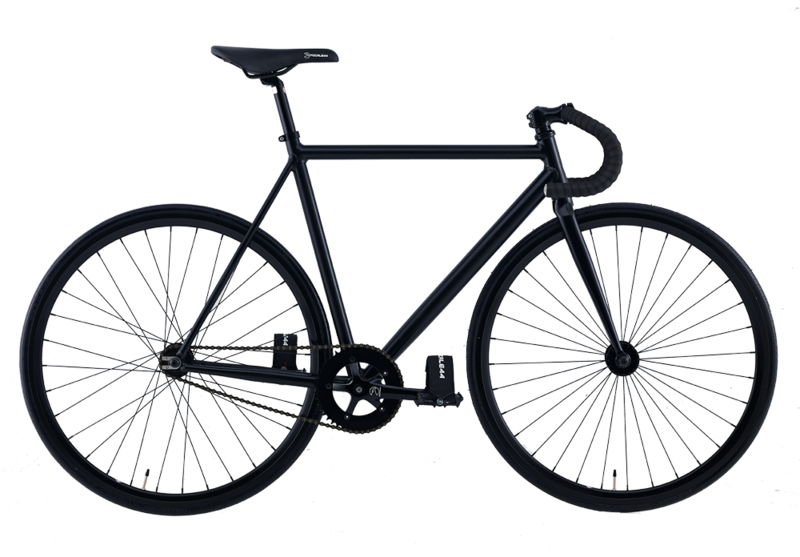 It is the lightest of our bikes. 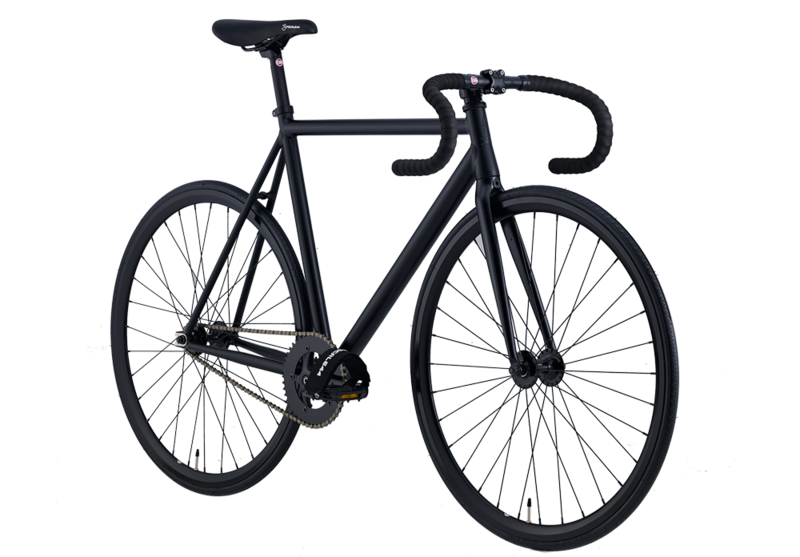 It is available in a somber matte black color with the engraved Focale 44 Falcon logo on the head tube. 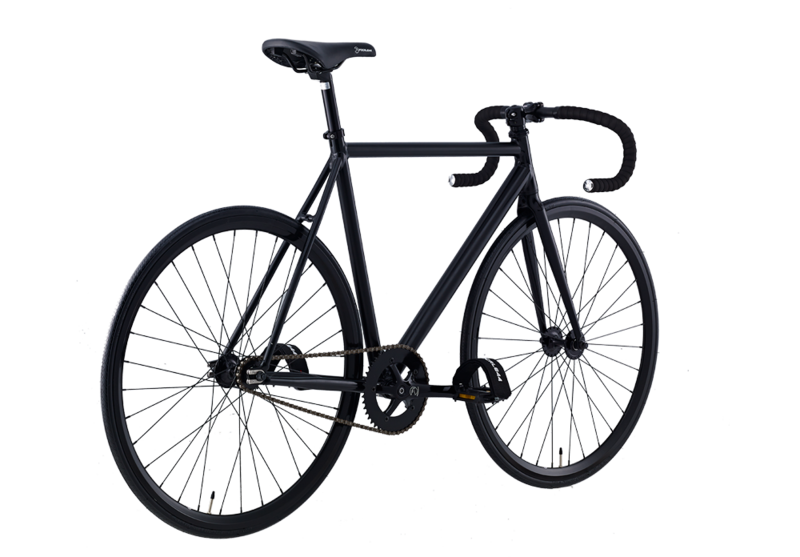 It is perfect for track, city and road use.